I’m getting excited. It’s less than a month till the city where I was born and grew up in is holding it’s inaugural Literary festival. I’m going, Freddie’s going… and so how about you? If you’re anywhere at all near… it would be great to see you in St Albans for the adults’ event (6pm Friday 7 Nov) or the children’s one (3pm Saturday 8 Nov). Find out more here or read the details below. In this hour long event, Liz will discuss the themes of Loss and Hope in Children’s Literature. She will include readings from The Finding of Freddie Perkins as well as exploring some classic children’s books that deal with some difficult themes. Through lively discussion and personal accounts Liz will talk about how books can help children deal with loss. This highly popular event promises to provide an interesting discussion that will appeal to teachers, care professionals and parents. 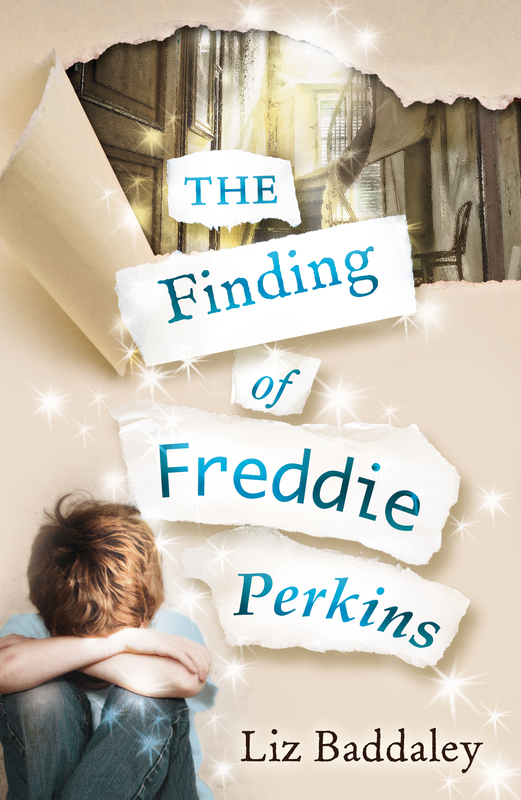 In this interactive session Liz will introduce you to her novel The Finding of Freddie Perkins, which was published in 2013 and has been shortlisted for two awards. Using extracts from her book, Liz will guide children in the secret art of finding stories. Join her in a search for lost things, find some new stories and learn how to weave a little story-telling magic yourself. The event is 1 hour and all children must be accompanied by a fee paying adult. Unaccompanied children will not be admitted. This entry was posted in general and tagged 8+, A & C Black, Bloomsbury, children, Debenhams Ottaway Solicitors St Albans, fiction, Fleetiville Junior School, Liz Baddaley, Maltings Arts Theatre St Albans, St Albans, St Albans Literary Festival. Bookmark the permalink.